Having a skincare routine will help you to ensure your skin remains clean and healthy, and an important part of this is choosing the right products for your skin type. I've tried so many different products over the years across a number of brands to try and tailor it to suit my skin so I can get the best results. 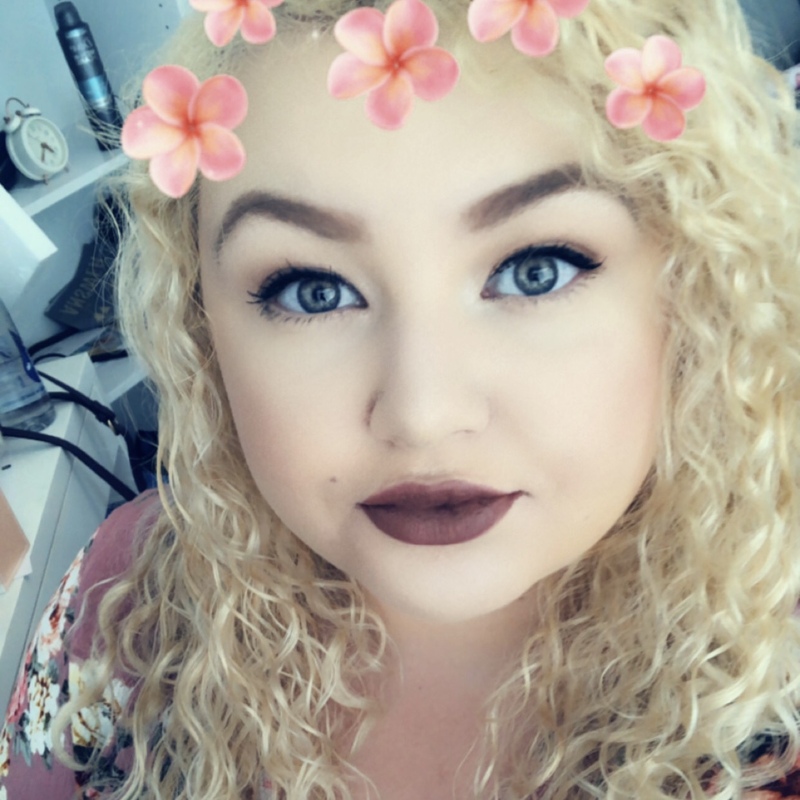 MOA sent me some of their product to see if they suited me and my own beauty routine, and it was definitely a change to the normal products I use. 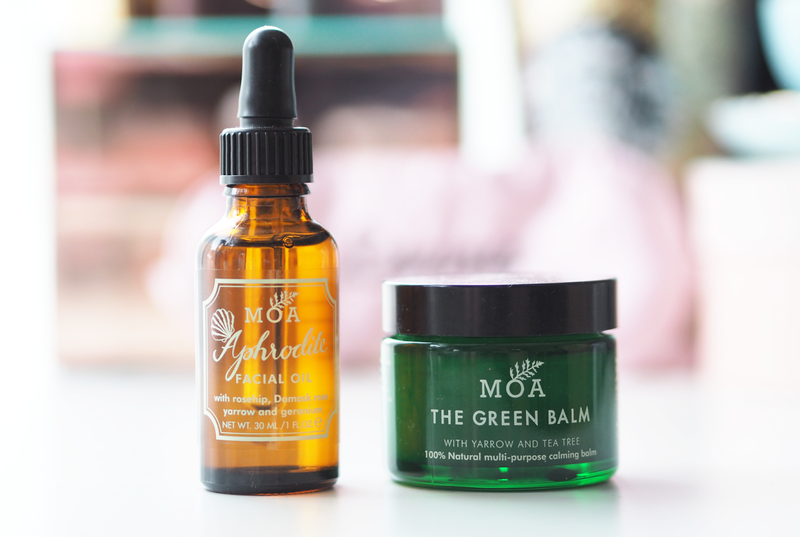 MOA has been around since 2010 when the founder Charlie Fowler wanted to produce a simple and effective organic balm that could help reduce discomfort and itchiness. Their products combine herbal extracts and botanical oils with yarrow to help moisturise, soothe, cleanse, tone and energise the skin. The feel and scents of their products are designed to be therapeutic and help to have a 'nurturing effect on the mind, body and spirit'. 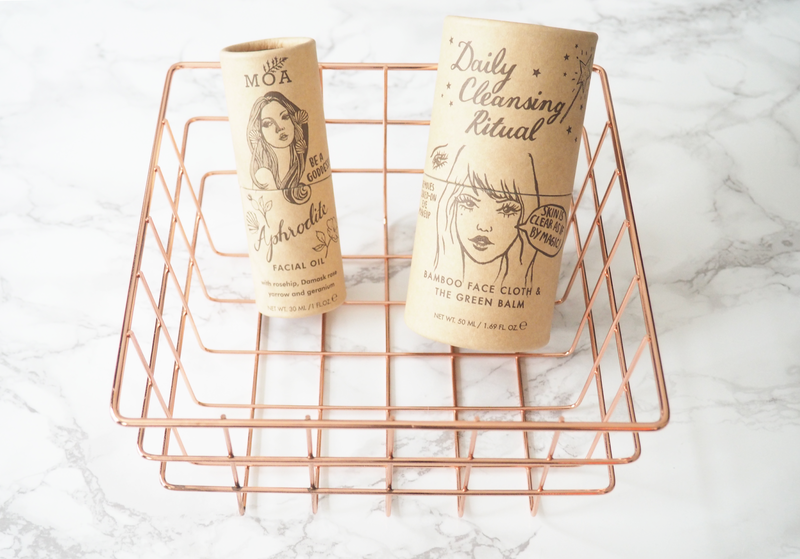 The hand-drawn illustrations that you can see on the packaging are all done by Charlie as she believed in the importance of the packaging of the finished product aesthetics. Both of the products in this set are vegetarian and cruelty-free which should open them up as options to more people. The Daily Cleansing Ritual is the first part of the Facial Gift Set and combines the Green Balm with their soft bamboo face cloth. This is an organic balm that can be used for beauty or healing sore skin. It helps to soothe your skin particularly if you have conditions such as eczema that make you more prone to itchiness, while also coming in useful to treat insect bites or help to heal any accidental bumps such as minor cuts or burns. It only has a few natural ingredients and doesn't contain preservatives or other unpleasant chemical additions which is probably why it has the ability to treat so many things. 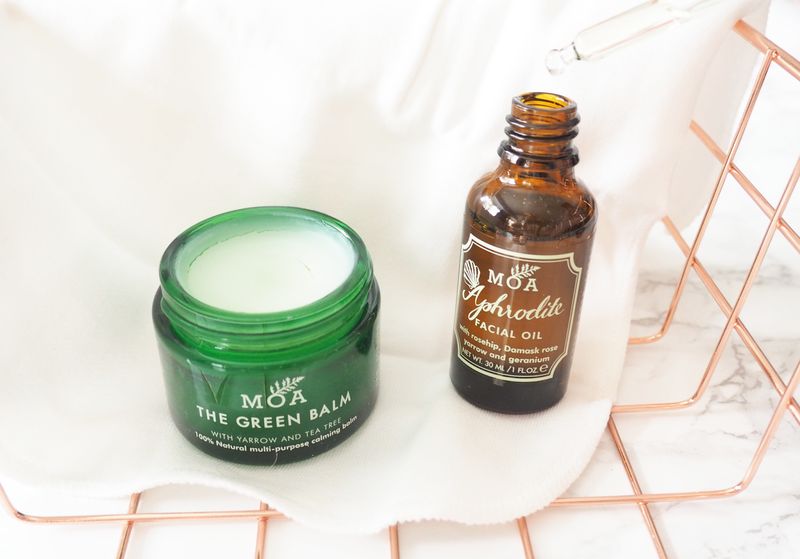 There is a whole host of other ways you can use this balm to tend to skin irritations and I'll be keeping this on hand for sure. 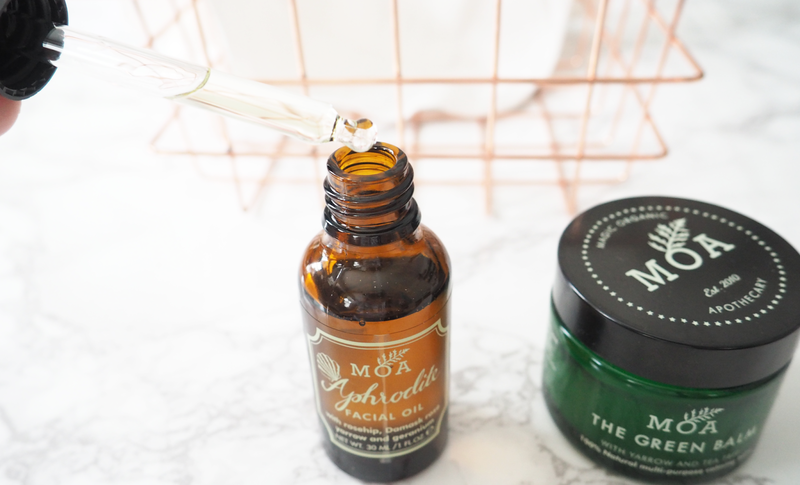 The other item in the set is the Aphrodite Facial Oil which is a 'magical blend for radiant skin' and can assist with slowing down the signs of premature ageing and smoothing fine lines. This is done by its rosehip oil base that is rich in essential fatty acids plus vitamin A and C, that has natural skin regenerative properties and can be easily absorbed into the skin. Like the balm, the oil has no chemical ingredients or preservatives and is made up of natural items. To apply, you need to massage a few drops onto your neck and face once you've finished your cleansing routine both in the morning and before bed. It will be particularly useful to help dry, sensitive skin types that are susceptible to blemishes and redness. 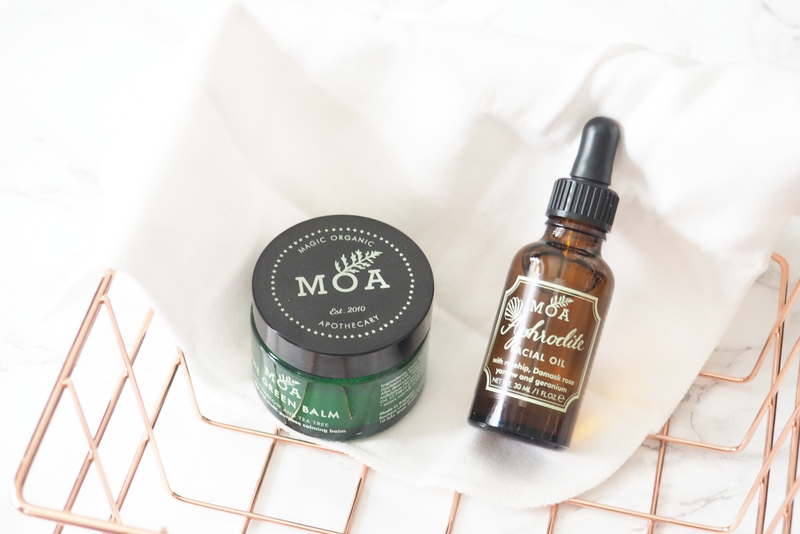 Overall I really enjoyed using these MOA products. I'm still getting used to using facial oil and think I'm best applying it before bed so it has time to soak in as opposed to applying it an hour before wearing makeup. It's nice to be using more natural products, especially that are cruelty-free, as they feel guilt-free too.